We are one of the largest steel stock holders in the north of Ireland. We can get what you need, when you need it and fast. 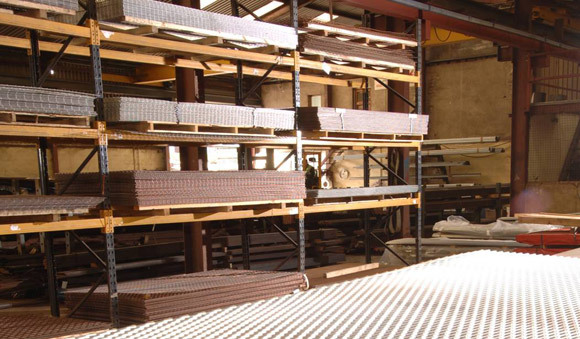 Whether your need is great or small within the commercial, agricultural or engineering sectors, we can provide the steel and roofing products you require. We supply or deliver a vast range of product listed below. Download the data sheet for specific product information or call one of our technical sales team for further info.